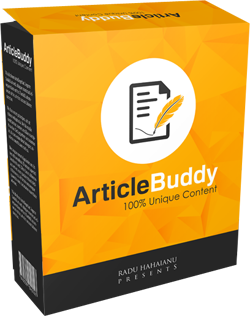 Great Tool!For Seo Purposes the best product i have ever seen. Would recommend everyone who is serious about his business. This product is created and sold by Alper Aribal, the product's vendor.